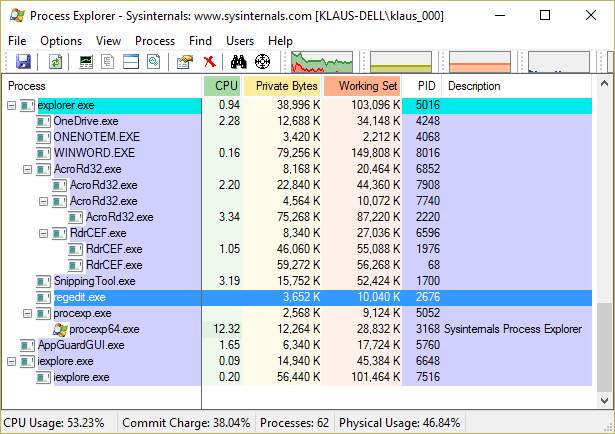 Anti-Virus (AV) protection works fine if the attacker uses a well-known malware, e.g. Locky, or one of its variants. In this case, the AV scan engine computes the fingerprint of the malicious object and checks it against its fingerprint database. Since a fingerprint is available, the attack is stopped in the delivery phase of a cyber attack the latest. Anti-Virus evasion techniques are well known for years. 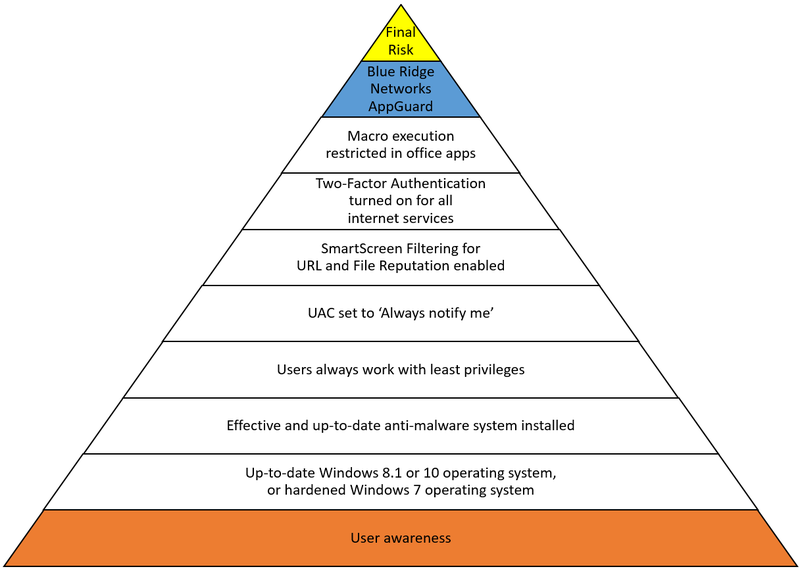 Thus companies are well advised to rely not only on an anti-malware system in their endpoint protection strategy. My favorite add-on to Anti-Malware systems is still Blue Ridge Networks AppGuard because its available for consumers as well as for businesses. AppGuard would block the AutoIt Overlay Malware during the installation phase the latest because it just blocks the execution of whatever objects from inside a user’s home directory. 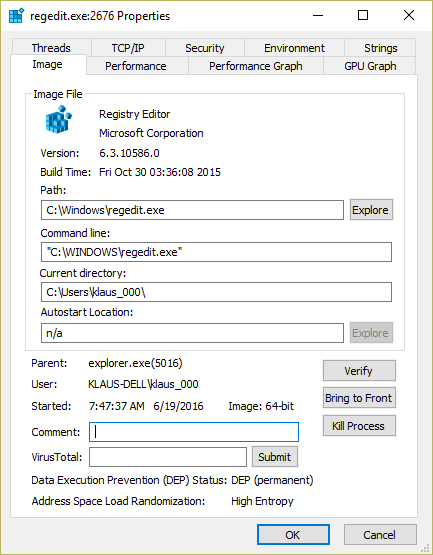 This entry was posted in Advice for SMEs, Survival tips and tagged Antivirus Bypass, Antivirus Evasion, AppGuard, AutoIt, Overlay Malware on November 13, 2017 by Klaus Jochem. 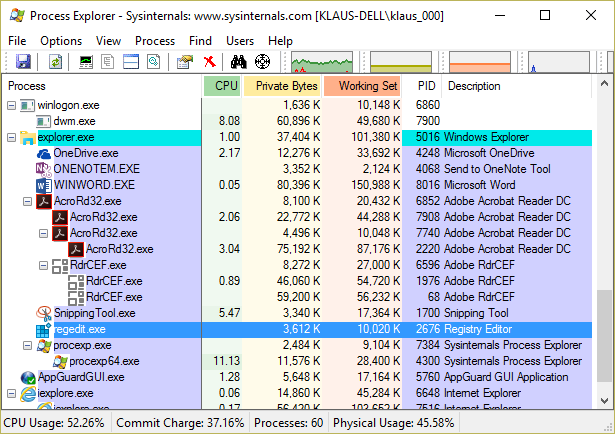 Locky deployment methods just changed – Who cares? 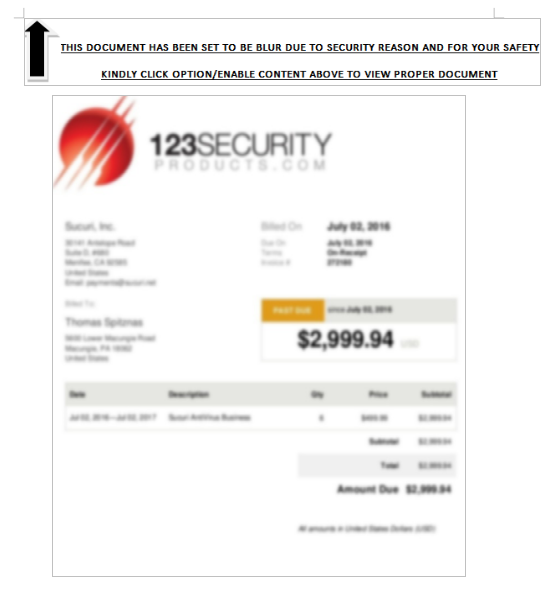 The Post ‘Locky Dropper Now Comes Embedded in the Loader’, published July 28, 2016 in the ReaQta Security Blog, clearly shows that the cyber criminals continuously develop and improve their products. In the past, Locky downloaded the encryption program from a command & control server. 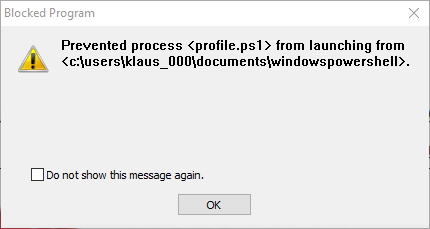 In the latest version the encryption program is embedded in the email attachment as strings. The moment the victim runs the loader, the encryption program is extracted from the strings to the User Space and executed from User Space. 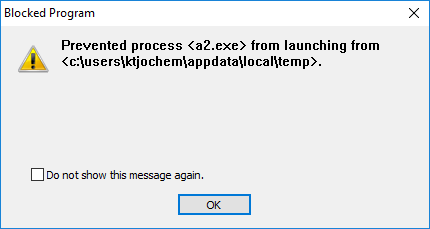 This is no rocket science; simply the application of well-known obfuscation methods to the latest Locky variant. And, with AppGuard installed on top of the security stack, this new Locky variant represents no real danger. 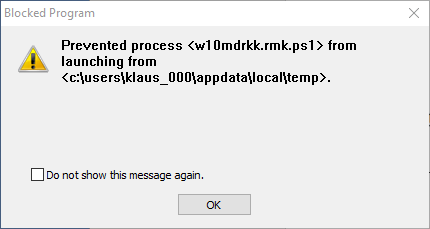 In my opinion, the next generation endpoint protection solutions available on the market will all deal effectively with this sort of zero-day malware. 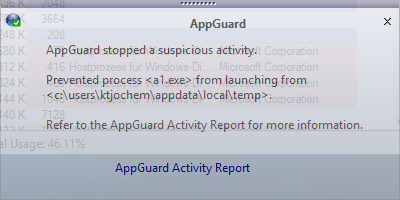 The example of AppGuard shows: It is simply install and forget. 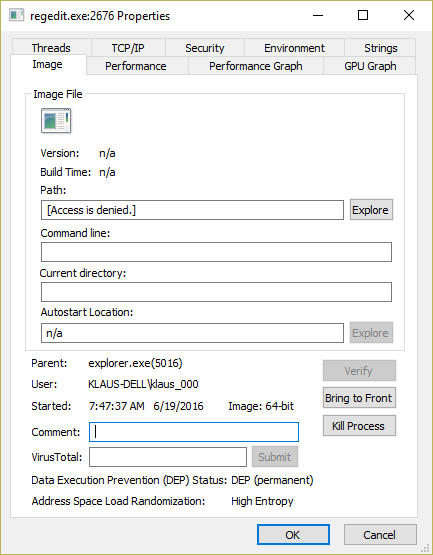 This entry was posted in Opinion, Survival tips and tagged AppGuard, Blue Ridge Networks, Locky, Next generation endpoint protection, Privileged Accounts Management, Ransomware, ReaQta, TFA, Zero-day Malware on July 30, 2016 by Klaus Jochem.